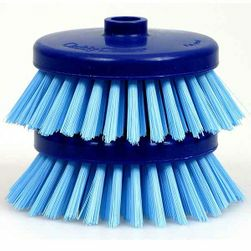 This lightweight automated scrubber is a first choice for easier cleaning into tight spaces on floors, walls, stairs and is great for cleaning dirty buildup behind toilets and under sinks in public or private bathrooms and even in commercial kitchens. 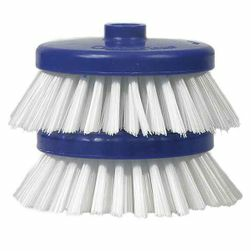 The compact and completely portable CaddyClean Auto Scrub Machine weighs just 5 lbs, has a rechargeable battery and detachable rotating brush base that can also be used as a hand held scrubber. 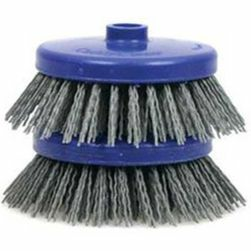 Find the Caddy Clean machine and all of the pads and brushes you will need for light to heavy-duty cleaning projects at 1877 Floor Guy. 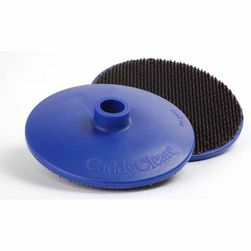 Designed with the user in mind, Caddy Clean is an easy to handle, simple to use machine for cleaning at home or in heavy use institutional or commercial environments. 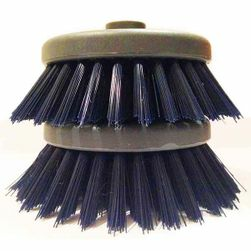 With Caddy Clean, you can clean resilient flooring, stone or ceramic tiled surfaces, concrete, carpet, wood and more. 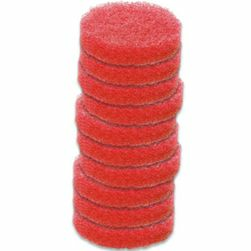 Have a Caddy Cleaner and need the 4-inch Caddy Clean brushes or pads to fit your machine? 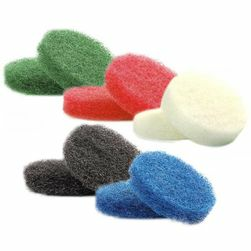 1877FloorGuy can help you choose the right components for your Caddy Clean Autoscrubber and your specific cleaning job. 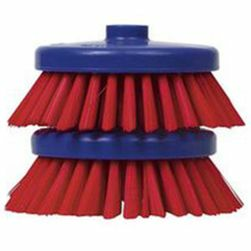 CaddyClean Auto Scrubber is an excellent tool for hard-to-reach areas and difficult to clean floors that need routine or periodic cleaning. 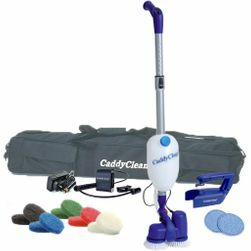 With a Caddy Clean Scrub Machine you can clean rubber flooring in exercise facilities, LVT in retail stores, sheet vinyl in healthcare spaces or a homeowner can use Caddy Clean for a wide range of household cleaning jobs. 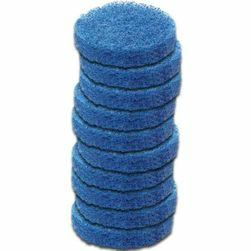 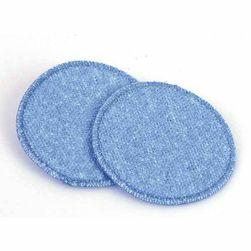 The beauty of Caddy Clean is the wide range of pads and brushes that can be used on the automated scrubber to clean everything including difficult to clean textured flooring, bathroom wall mirrors and stair treads. 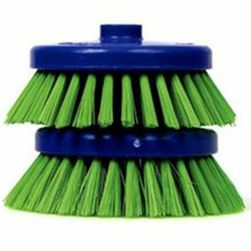 For floor cleaning professionals or facilities maintenance departments that need to purchase multiple Caddy Clean Autoscrubbers, 1877 Floor Guy offers a no down payment financing plan through a partnership with Lease Corporation of America. 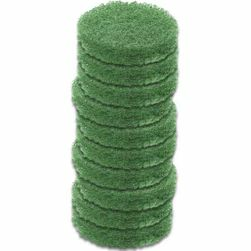 Financing your equipment is a great way to get the floor cleaning equipment you need now with low monthly payments for 24 to 60 months. 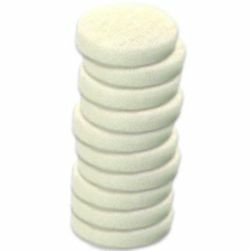 Find out more about financing and apply online for a quick response to see if you qualify.